Microsoft’s Build 2015 developer conference may be all about code, but that doesn’t preclude significant deals as well. 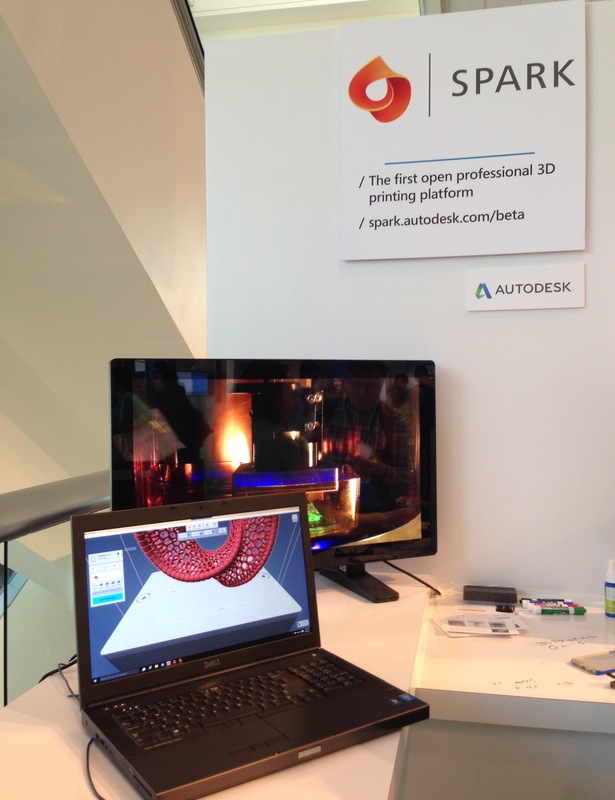 Autodesk, a power player in the graphic art and design sector, has teamed up with Microsoft to embed its Spark 3D platform into Windows 10. The graphics company also says its 3D models will be compatible with Microsoft’s HoloLens augmented reality device, now under development. The announcements are separate but related. 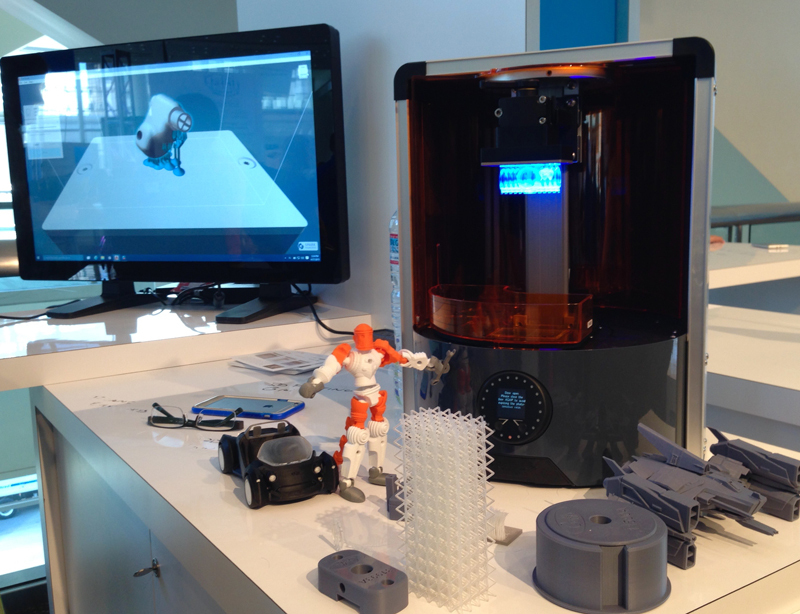 The Spark initiative gives Windows users access to reliable, optimized and streamlined 3D printing processes designed to augment additive manufacturing process related to software, material and printers. Spark APIs will be available for free to Microsoft developers. 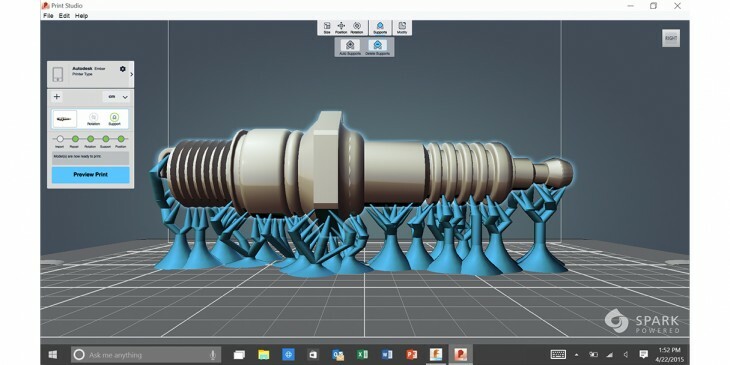 In addition, Autodesk joins Microsoft as a founding member of a 3D Manufacturing Format (3MF) Consortium to establish a standard 3D interchange and printing format. Where does Microsoft HoloLens come into the equation? The virtual reality environment of digital models created with software such as Autodesk Maya or Fusion 360 would be viewable in the mixed reality HoloLens environment. The pact has far-reaching potential for game developers and filmmakers as well as designers and engineers, making it possible to digitally view a full scale model during the design phase of product development. In the future, designers and engineers could create 3D models with Fusion 360, for example, view those models with HoloLens and then prep them for printing on Spark-compatible printers — an easy workflow.